If you’re already initiated into the rhythmic world of jazz music, then you probably almost always prefer it live than recorded. 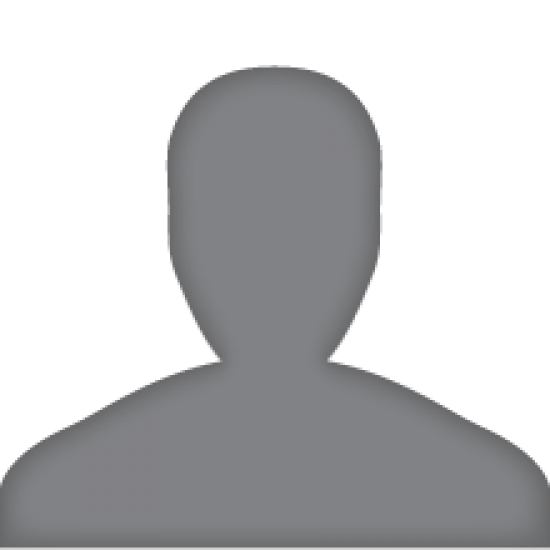 It’s simply amazing to listen to the intriguing mix of jazz instruments, the melodious sounds coming out of the trumpets and guitars and, of course, the heartwarming voice chords of the singers. 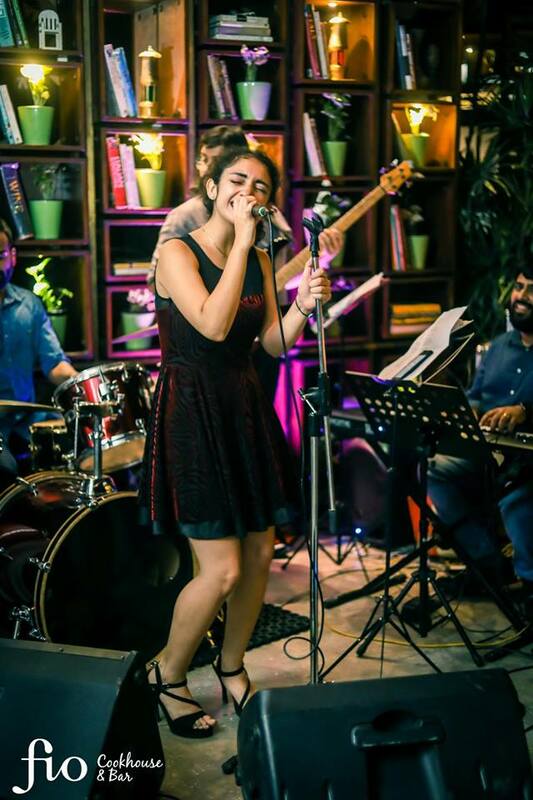 There are a few select places in Delhi and Gurugram that are doing a brilliant job of recreating the authentic jazz bar vibe for live music lovers. So for your next date, give the movies and DJ nights a break and enjoy some smooth live music with your partner at any of these jazz hotspots! 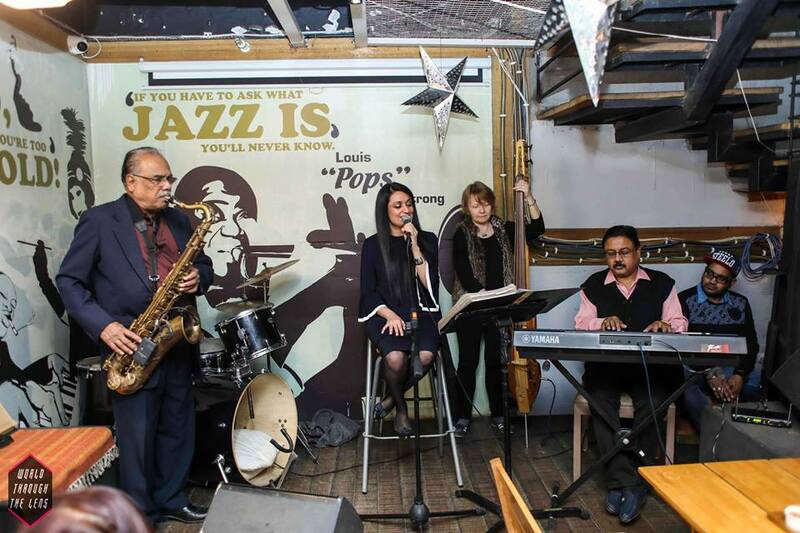 When we talk about live jazz music in Delhi, the first place that comes to almost everyone’s mind is The Piano Man Jazz Club. Owner Arjun Sagar Gupta has not only done a brilliant job of creating the perfect décor and acoustics for this club, but also manages to bring together some of the best jazz artists from all over the world to perform amidst a cozy audience sitting around the wooden platform. If you want to experience being in a place in New Delhi that comes close to a New York Jazz Bar, this is the place to be! The concept of this bar is borrowed from the American ‘speakeasy’ bars and dates back to the 1920s. What will definitely catch your eye is a corner that is dedicated to Louis Armstrong, the American jazz musician. This corner is the platform where several local bands play their tunes. Regulars at this club recommend trying some of their delectable cocktails and pairing them with the lip-smacking finger foods on the menu. And of course, the stellar jazz music performances will set the tune for the evening! 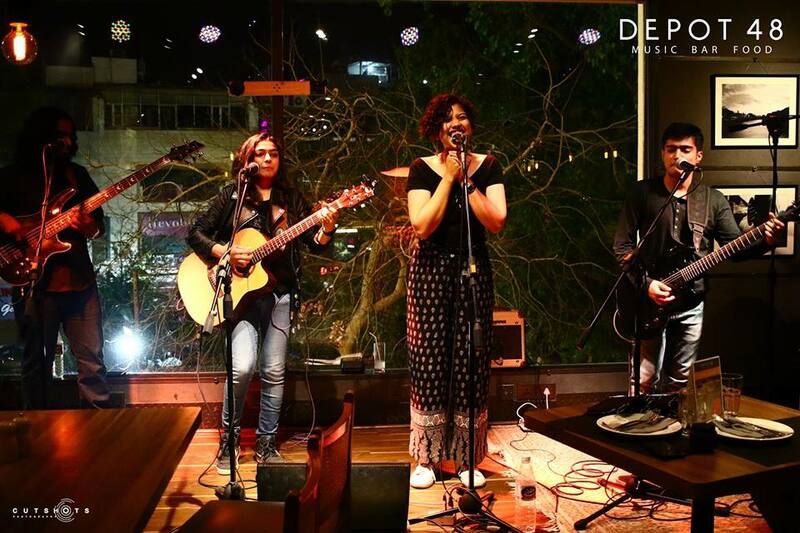 Depot48 is one of the only acoustically designed restaurant venues in the city for musicians and artists. 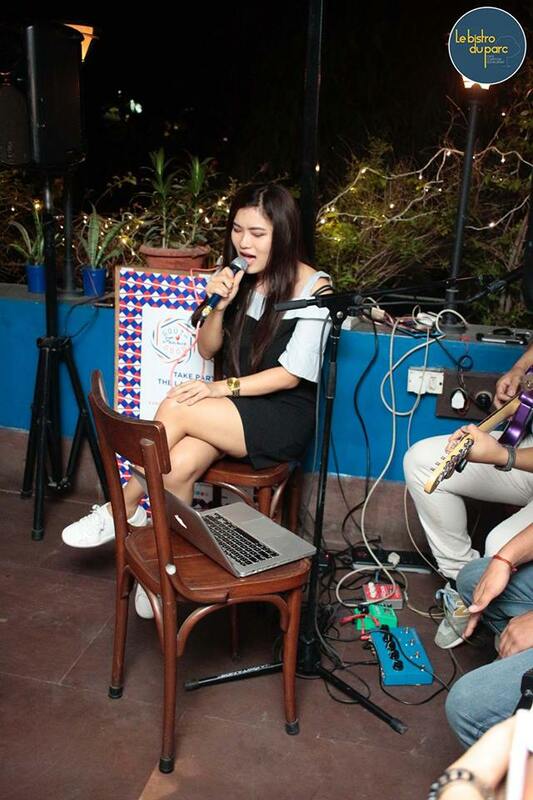 The coming together of different genres is what makes the performances at this music resto-bar so unique. Depot 48 also offers the perfect intimate setting for a date night and has some brilliant cocktails and food by none other than Chef Ritu Dalmia. 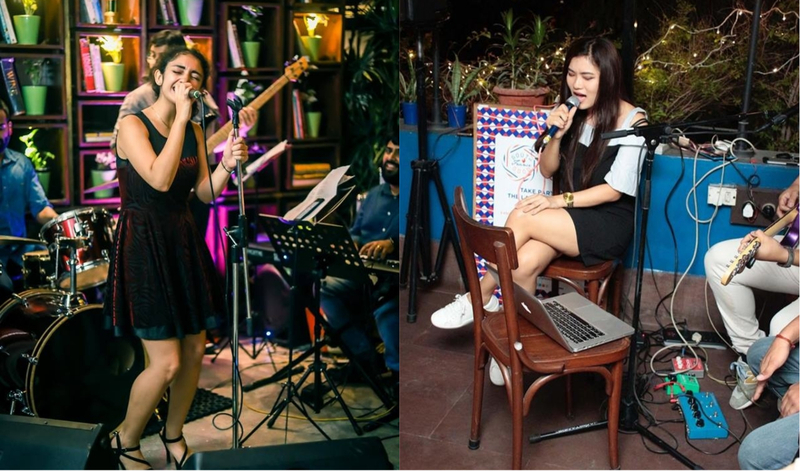 Whether it’s a lazy Sunday brunch or a pumped-up Friday night, Fio Cookhouse & Bar has you covered on the live music front. This popular spot is not just aesthetically pleasing, but has some brilliant jazz artists (including the likes of Sanjeeta Bhattacharya) performing amidst an appreciative and energetic crowd. Sip your cocktails, enjoy some wood-fire oven pizza and gleam in the glory of melodious jazz tunes at Fio Cookhouse & Bar! 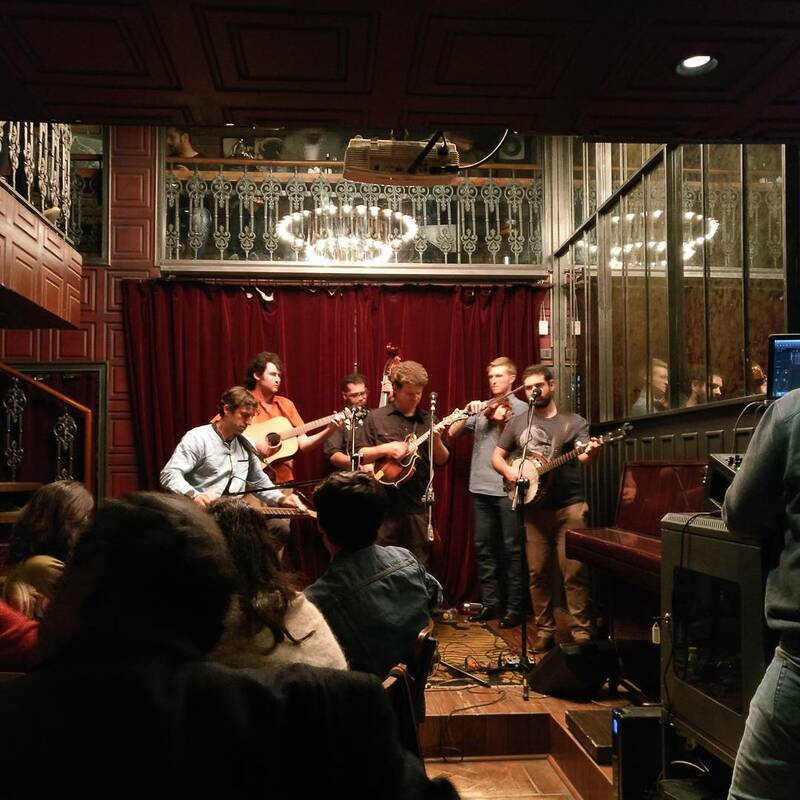 You’ve got to attend one of the weekly live jazz music events that Le Bistroo du Parc is known for. Popular as the ‘Jazz by the Park’ performance, this event has the best jazz artists from around the globe coming to perform for the audience every Wednesday. Le Bistro du Parc exudes the charm of a classy European bistro and offers some delectable French delicacies along with sensational cocktails.